Sync Systems takes the confusion out of home automation, offering integrated solutions for your entire household. Our systems make creating the perfect home environment possible at the push of a button. Our automation lets you recreate a specific combination of lighting, temperature, security, and entertainment easily. By selecting a “home theater” scene, you can dim the lights, adjust the ambient temperature, and have your shades drawn automatically for an enveloping movie-watching experience. Set your scene for “away” and we’ll activate your security system, turn off your lights, and turn down your heat. Our systems control everything from your motorized window shades to your HVAC to your home audio equipment.  With years of experience under our belts, Sync Systems can help you achieve the home environment of your dreams.